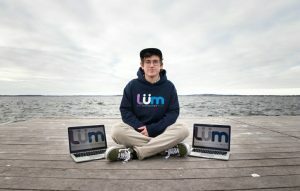 A UW–Madison startup called LÜM will launch an app designed to build support for unrecognized artists, at an event from 7:30 p.m. to midnight on Friday, August 17, at Monona Terrace. With music delivery moving rapidly to streaming, CEO Max Fergus sees young unknown artists as caught in a bind. The playlists of major streaming services are dominated by established artists, who earn pay-per-listen royalties, but the other 90 percent of artists on Spotify or Pandora scarcely get streaming exposure, ensuring that they remain unknown and under-compensated on a medium that can make or break a career. 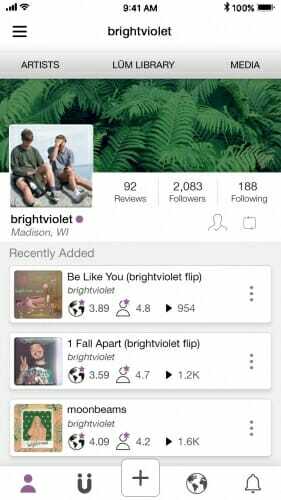 Each artist gets a profile page on the new app. Four days before launch, LÜM already had more than 1,000 users. 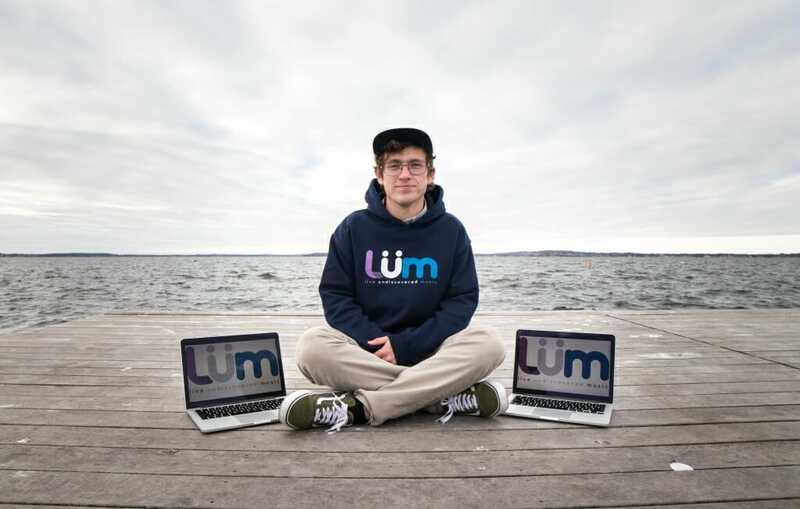 And on Thursday LÜM won the Pressure Chamber Award at the Forward Festival in Madison, giving the company a trip to Silicon Valley to pitch to investors. LÜM’s app is free to users. The company expects to earn money through in-app sales, using a “token” system and an approach called gamification. As users increase their engagement with LÜM by, for example, recruiting friends to join, they are rewarded with tokens that they can use to raise the visibility of a favorite artist. But they can also buy tokens for the same purpose. Once LÜM builds a substantial user base, “we will be able to collect data that will be valuable to partners that want to know what’s hot, and we’ve already been contacted by radio stations,” Fergus says. Eventually, with help of usage stats, successful artists may “graduate” to the big streaming services and earn incomes that are the stuff of dreams today. While LÜM will enable sharing, streaming, and music discovery across the nation, the local focus may be more helpful to musicians, Fergus says. “I can make connections with people around me, and this local element will help grow a local artist’s fan base,” Fergus says. That can help in live bookings, representation, and getting picked up by a record label.